The very popular stand up comedian of India, Kapil Sharma is debuting in Bollywood with a comedy drama movie Kis Kisko Pyaar Karoon. The movie is all set to be released coming Friday on 25th September 2015 and has very good hype among audience. KKPK is directed by the duo Abbas-Mustan and jointly produced by Abbas-Mustan, Ganesh Jain & Ratan Jain under the banners Abbas-Mustan Films Production Pvt. Ltd. and Venus Records & Tapes Pvt. Ltd. Along with Kapil in lead role, Kis Kisko Pyaar Karoon is featuring Elli Avram, Manjari Phadnis, Simran Kaur Mundi, Sai Lokur, Arbaaz Khan & Varun Sharma in crucial characters. 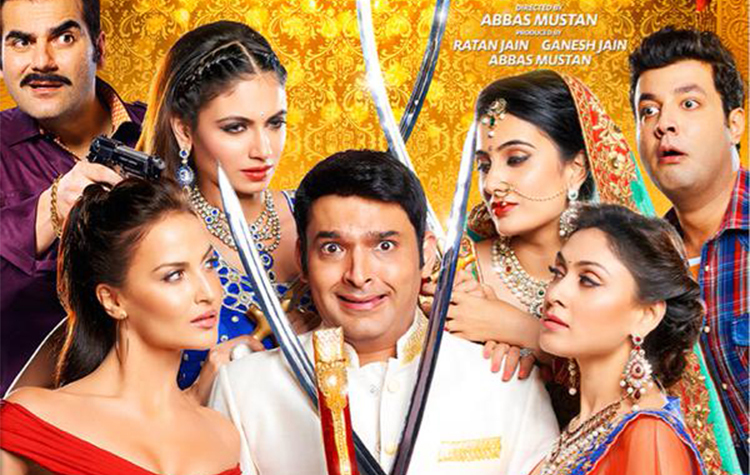 In the movie, Kapil will be seen romancing with his three wives and one girl friend. The actor is very much excited for his debut movie and positively promoting it on every platform. In last few years, Kapil Sharma has gained huge fan following in India as well as in overseas with his very popular TV show Comedy Nights With Kapil. His fans are very much excited for the release of his upcoming movie and creating huge buzz about it on social media. 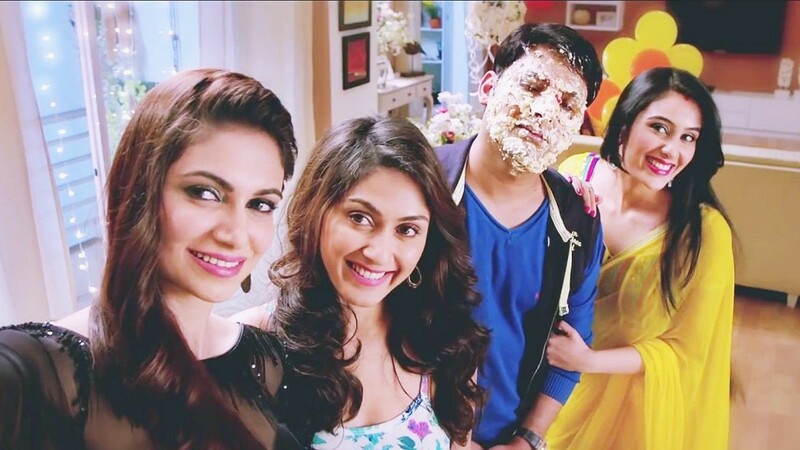 After seeing such high craze of audience, KKPK is expected to take a good start on box office. Bollywood critics are also expecting a better performance by this Kapil Sharma starrer family entertainer. They are saying, that the movie will definitely get advantage of Kapil’s fan following. It has recorded above average response for the advance booking and expected to receive overall occupancy of around 45-50% on its first day. As per the reports, the opening day business of Kis Kisko Pyaar Karoon is predicted to be in between 6 – 7 crores* on Indian screens.